Joëlle Jones is an Eisner nominated artist currently living and working in Los Angeles, CA. 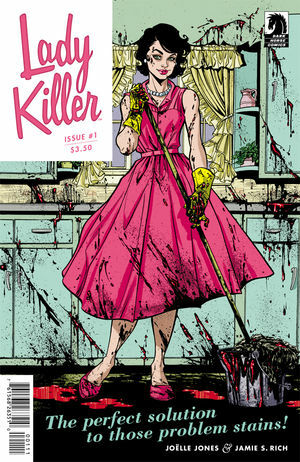 Since attending PNCA in Portland, OR, she has contributed to a wide range of projects and has most recently began writing and drawing her own series, Lady Killer, published by Dark Horse comics. Jones has also provided the art for Superman: American Alien (DC), Helheim, Brides of Heleim (Oni Press) and Mockingbird (Marvel). She's also done work for Boom! Studios, The New York Times, Vertigo and More! 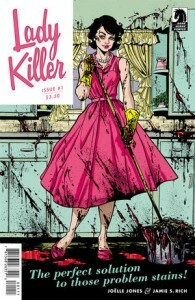 Joëlle will be taking on projects for DC and Marvel this year as well as continuing her Series Lady Killer.